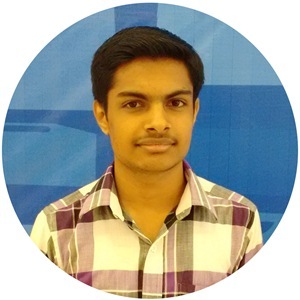 Google account always face lots of security challenges, So Google had introduced many security features for its trusted users for being secured by themselves. 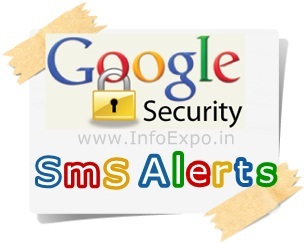 Now here is the another security feature which is the sms security alerts from google. By this feature Google sends an sms notification direct to your mobile phone to make you alerted about the latest changes happened to your Google account. Google says that, they will text to your registered phone number to alert you to suspicious activity, help you get back into your account if you forget your password and more. Submit your mobile Number and Verify it.